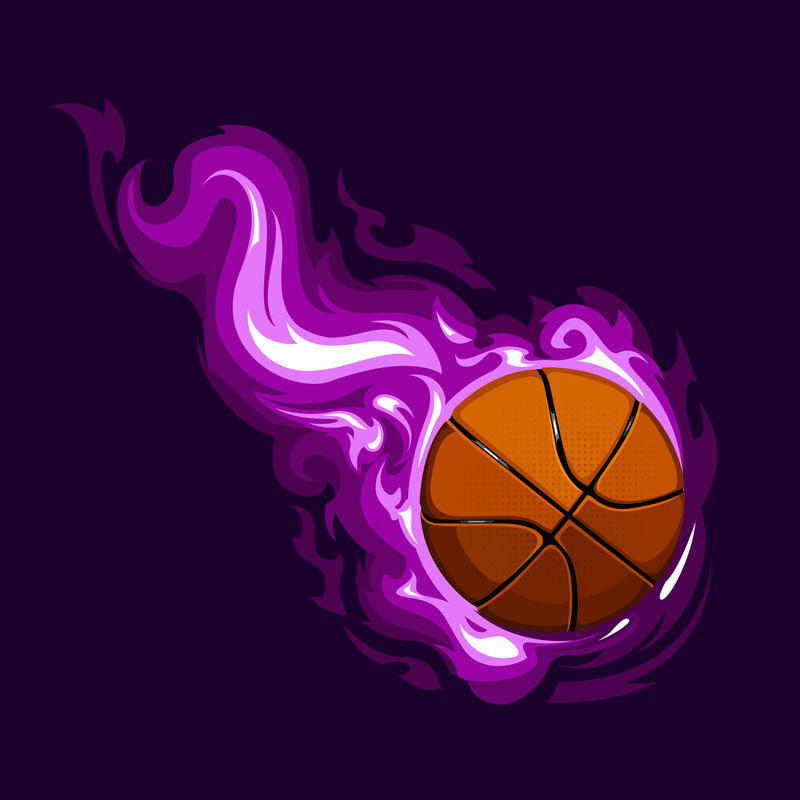 Basketball Bedding Theme for Girls in Purple with Flames. 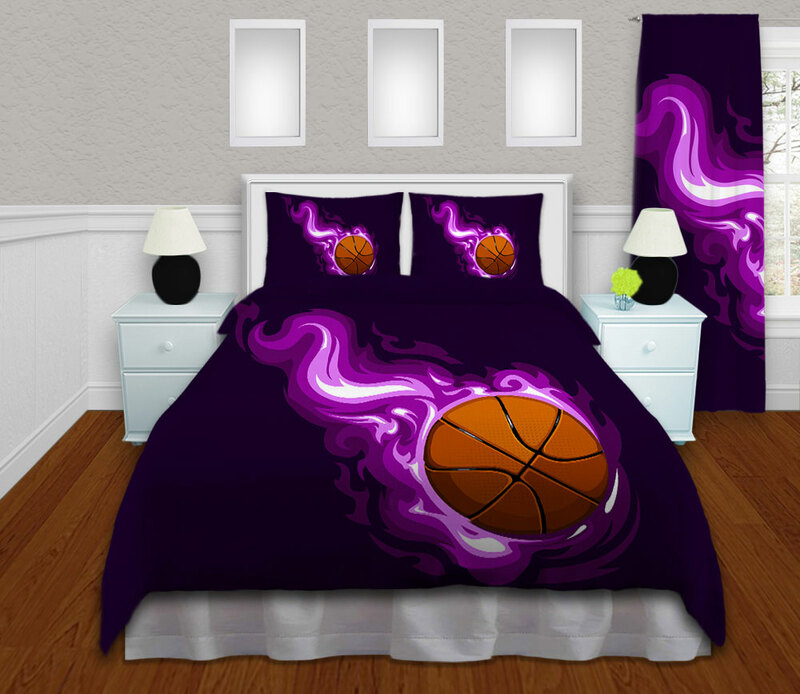 If she loves Purple and Basketball this bedding set is what she has been waiting for. 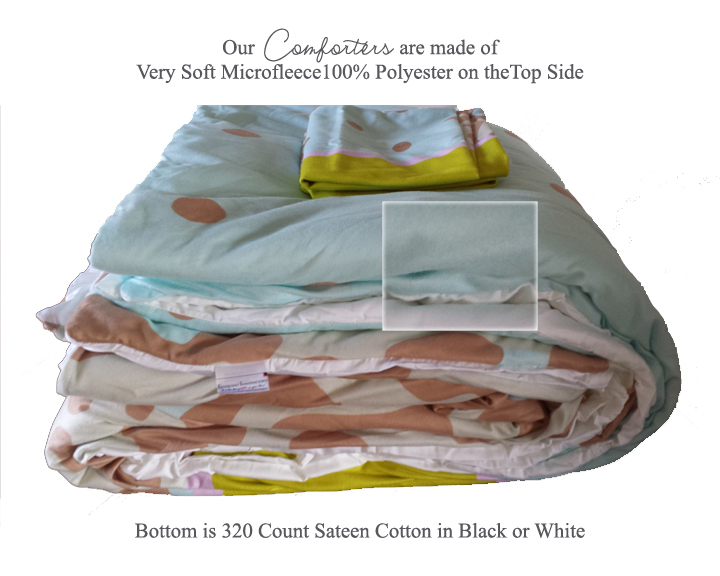 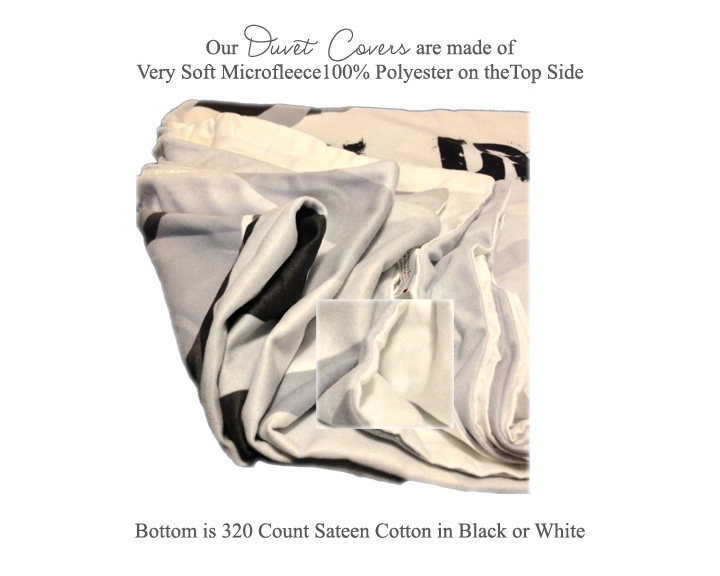 Comes in both a comforter or duvet cover and personalize it with her name!